HACKSTOR: [News] Beware Fake !!!!!! Attention, you can find very easily on the web several fakes like jailbreak tools or websites which promise you to jailbreak your iPhone 4 and also the unlock. Some of these tools are dangerous for your computer with viruses or trojans. Then, DO NOT FORGET THAT JAILBREAK IS FREE !!! Example of one very nice fake. 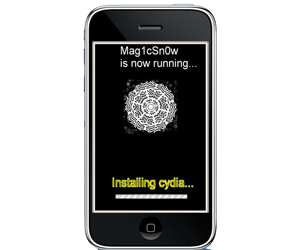 Obviously, I follow the jailbreak scene and will let you know as soon as I'm aware of a new jailbreak tool!